Experienced shop staff. Most of the guys in our shop have been with the Blue Quill Angler for years. 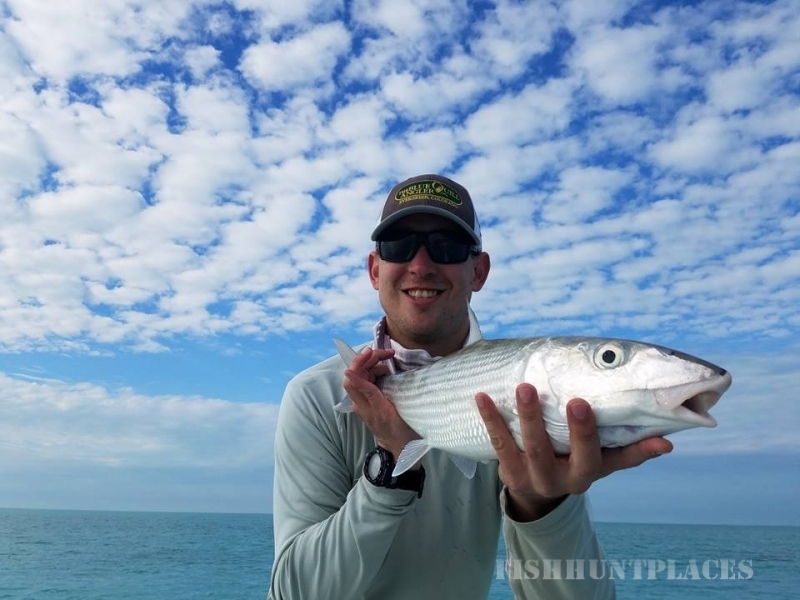 Cody Scott, Mike Williams, Brian Kelso, and Kerry Caraghar are here to help you with advice on equipment, fly tying materials, suggestions on where to fish, and to answer any questions you may have. These guys are some of the best in the industry, and their experience and variety of knowledge cannot be duplicated anywhere. 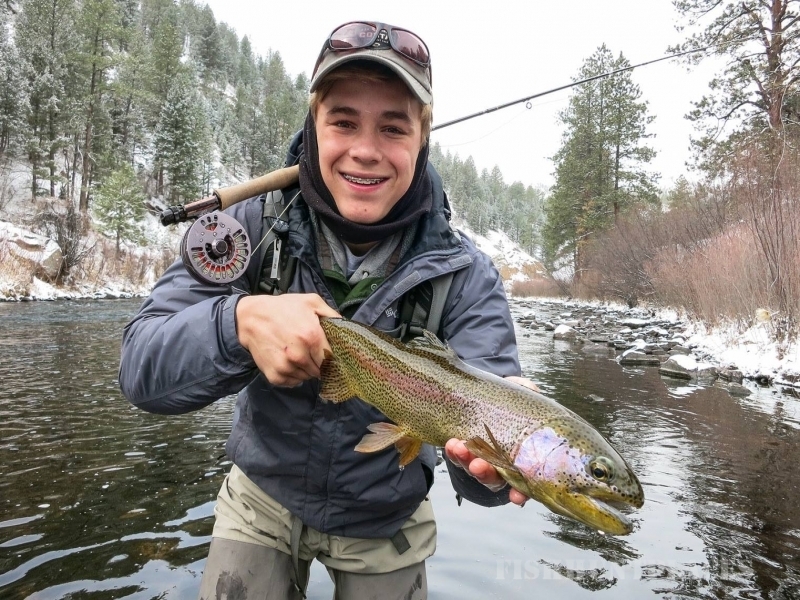 Our stores (fly shop and online) are filled with all the best brands in fly fishing, including: Simms, Sage, Orvis, Patagonia, Ross, Rio, Hatch, Scientific Anglers, Umpqua, and Scott. We can get you what you need, all in one place, and you won’t find a better price on named brand merchandise anywhere. If you can’t make it to the shop, no problem. We ship all purchases over $15 directly to you at no extra charge! We love to teach. 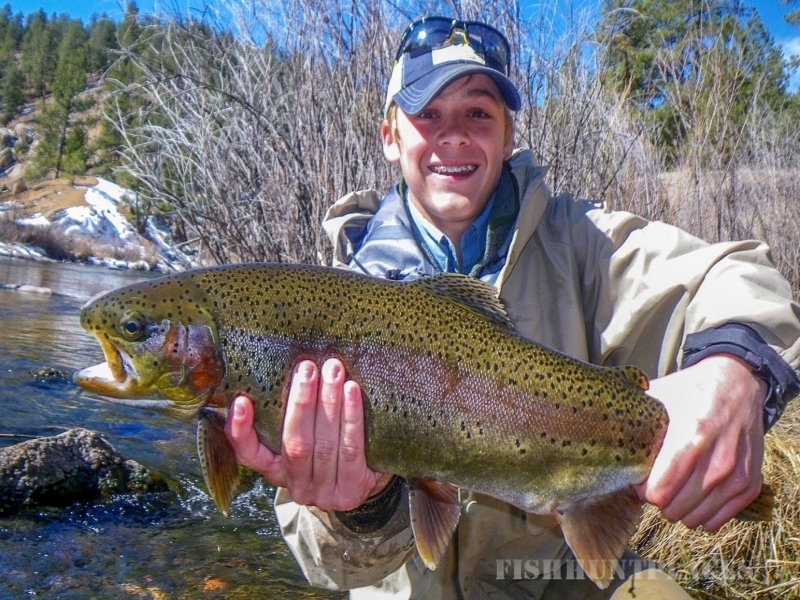 We believe that fly fishing offers something for everyone. 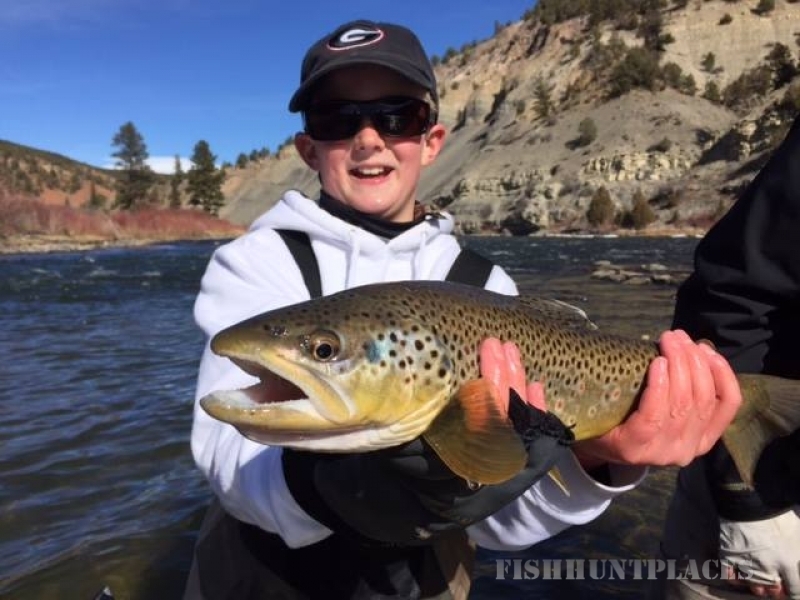 We also know that there is a lot to learn in fly fishing, so we offer many fly fishing classes and fly tying clinics throughout the year. Kerry Caraghar, who has nearly 30 years of experience as an Orvis endorsed guide, is the director of our classes here at the shop. Kerry’s passion for teaching fly fishing is evident through his lifetime experience teaching the sport, from beginners to advanced anglers. 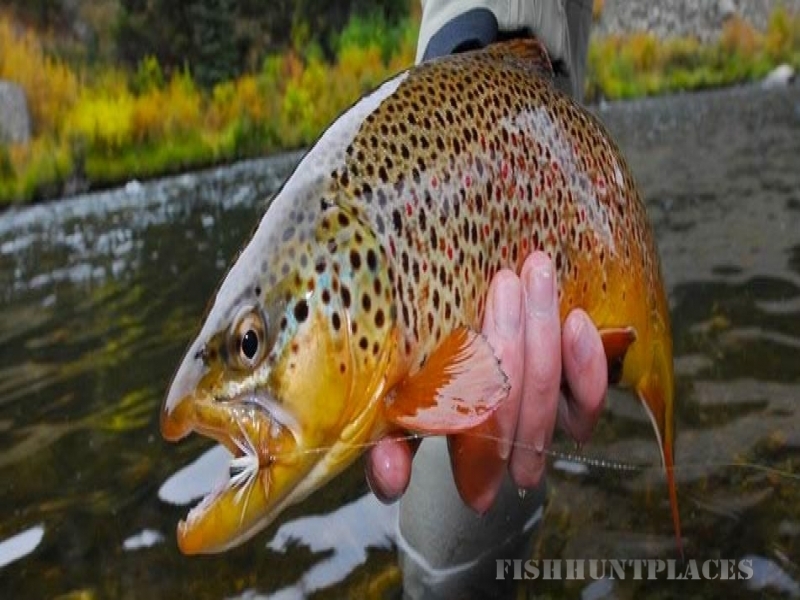 Check out our class and seminar schedulesand learn how to take your fly fishing game to the next level. 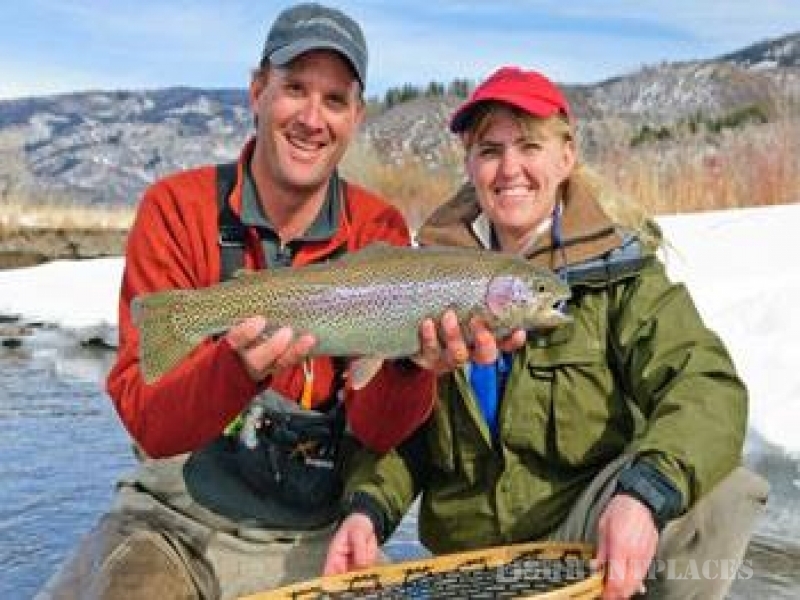 We also have fly fishing classes tailored to women and kids, so that they can explore the wonders of fly fishing in a friendly and welcoming environment. To that end, check out the Classes and Education section above and have a look at our online Fly Fishing Learning Center. We plan to keep it filled with useful and relevant information for anglers of all skill levels. We hope you bookmark our website and come back often.